"Andy made recommendations for things we would never have thought of. 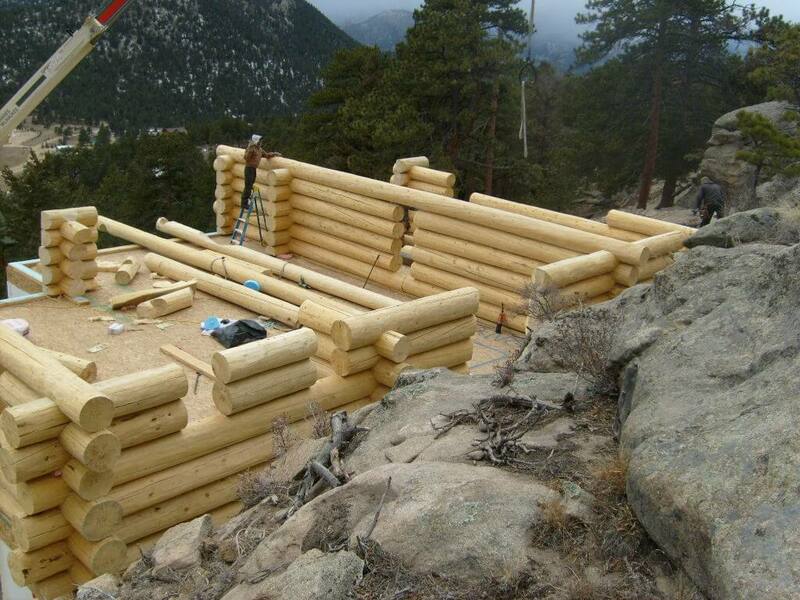 GCI, Colorado Log Homes, Remodels & Luxury Mountain Construction. Contact GCI to get started! 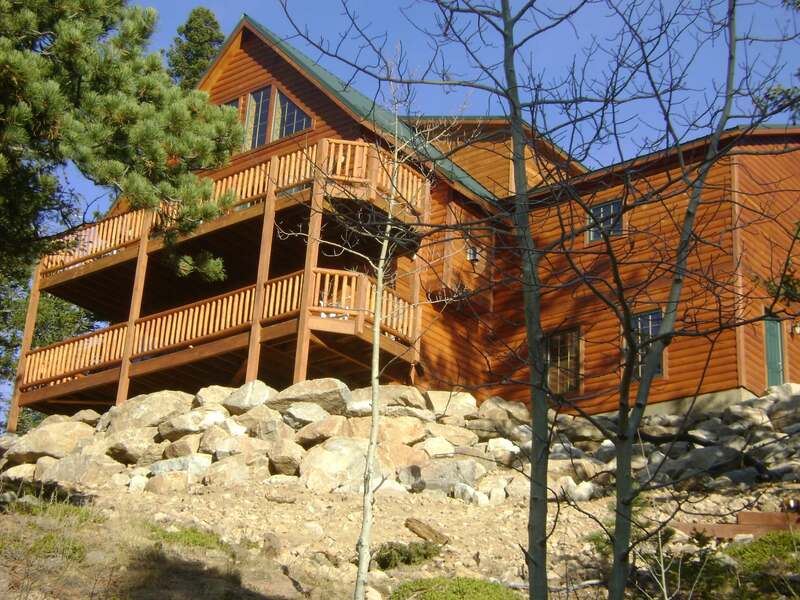 Since 2001, GCI has built innovative, distinctive homes in Northern Colorado. We specialize in comprehensive custom builds, where client vision is incorporated into every stage of construction, from plans to finishes. GCI builds homes for people who think outside the box and share our values, including exceptional quality, mutual respect, and integrity. We transform our clients’ ideas into plans based on decades of experience, offering a wide selection of options and the opportunity to engage with the construction process more deeply. GCI homes are unforgettably unique, imaginative and timeless. 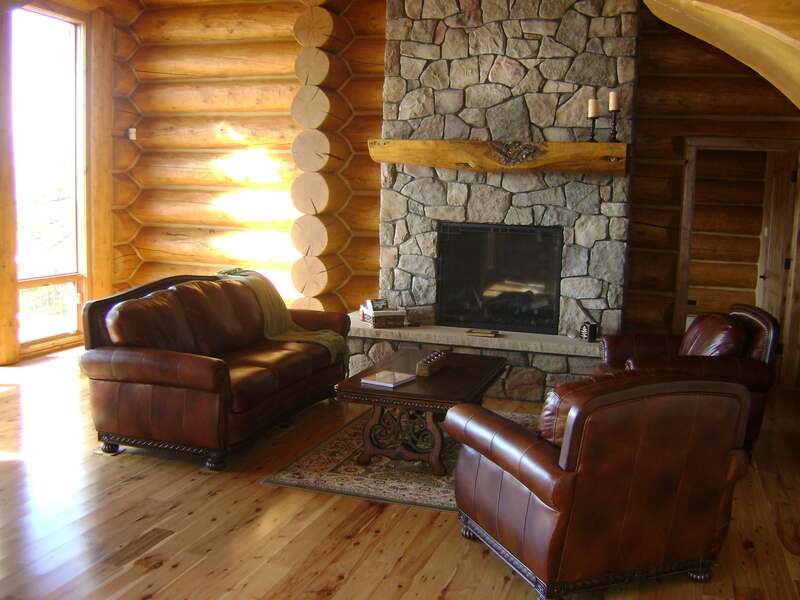 Schedule a consultation for your next project today! 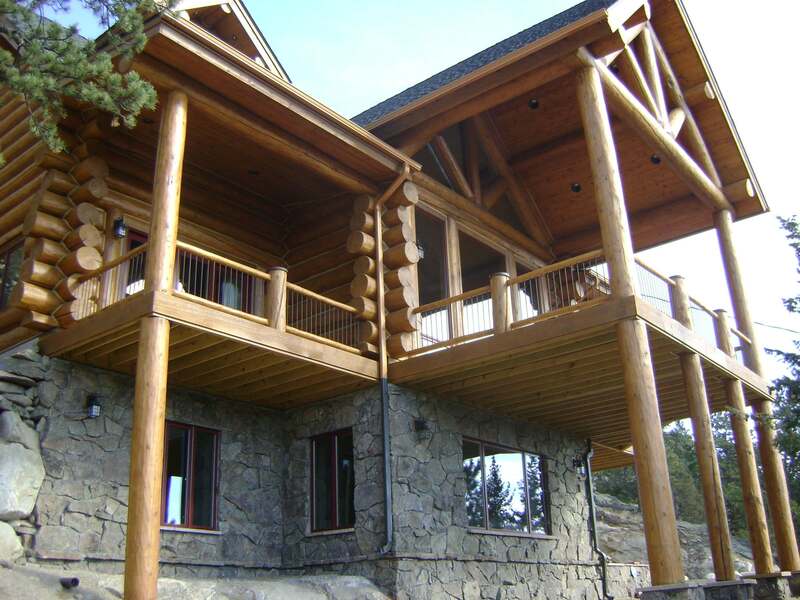 We offer project management for your custom home and only start one home at a time to ensure total focus and commitment to the build. We take pride in our quality and craftsmanship – flexible, adaptable, innovative, imaginative, personal and precise.